There is nothing worse than losing money or watching your productivity levels drop because of poorly installed or ineffective electrical and mechanical systems. 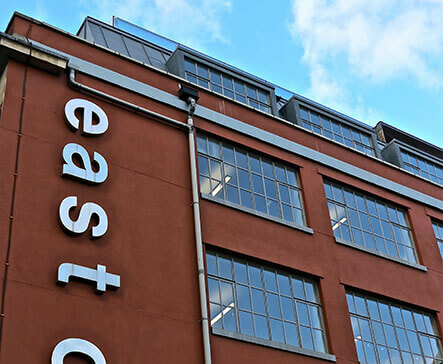 At Mayfair Environmental Services Limited, we specialise in installing electrical and mechanical systems of the highest quality at commercial, industrial and retail properties across the UK and the rest of the world. From electrical installations and lighting to security systems, heating, air conditioning and venting, we provide our customers with the complete mechanical and electrical service. It is because of this comprehensive service and our competitive prices that so many of our existing customers come back to us time and again. Arrange your free survey and no obligation quotation at your convenience; call our experienced and dedicated mechanical and electrical team now on 01959 568148. We provide our commercial, industrial and retail clients with a wide range of mechanical and electrical services. As one of the market leaders in electrical and mechanical services, we have received accreditations from all of the industry organisations, including NICEIC, Achilles, Safe Contractor and Constructionline. Whatever your electrical or mechanical requirements, we will provide a comprehensive and cost effective solution. We have worked in the industry for over 40 years and have worked for some of the biggest names in the world. We know how to install energy efficient and effective power and security systems in a wide variety of locations, so you can rely on us to do the same for you.